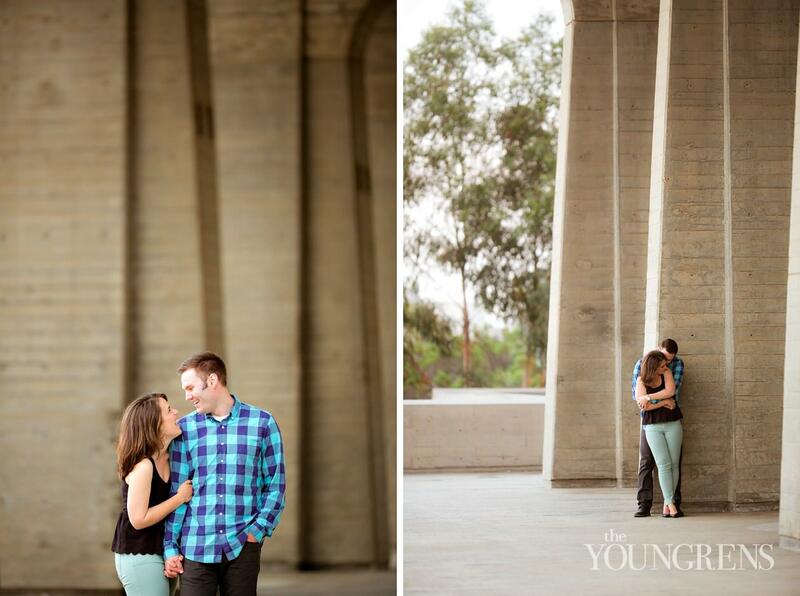 The loveliness continues this wonderful morning with the second half of Andrew and Victoria's golden engagement session at UC San Diego. 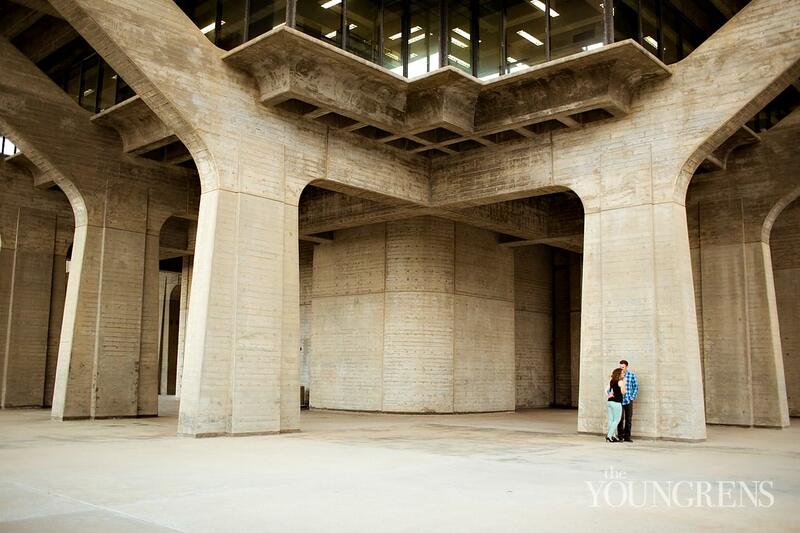 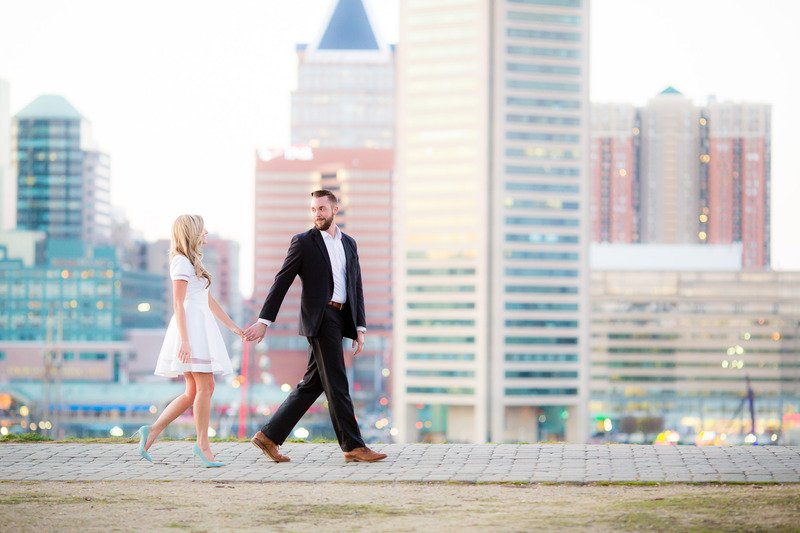 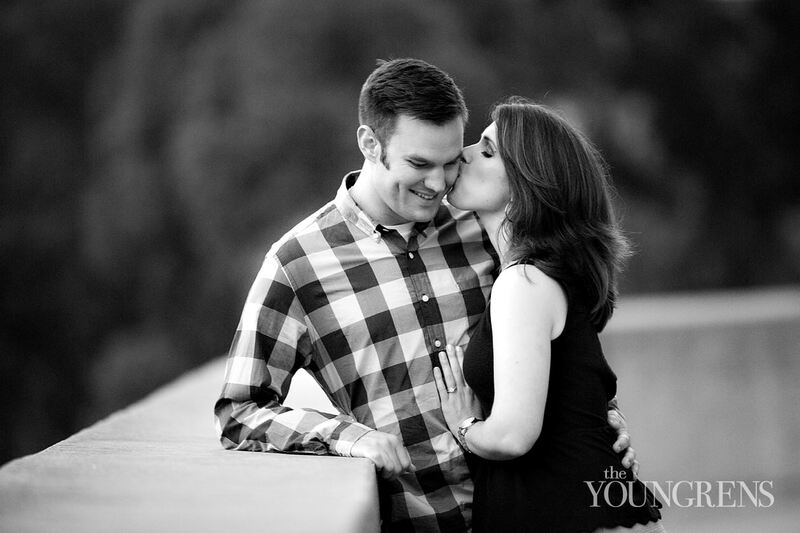 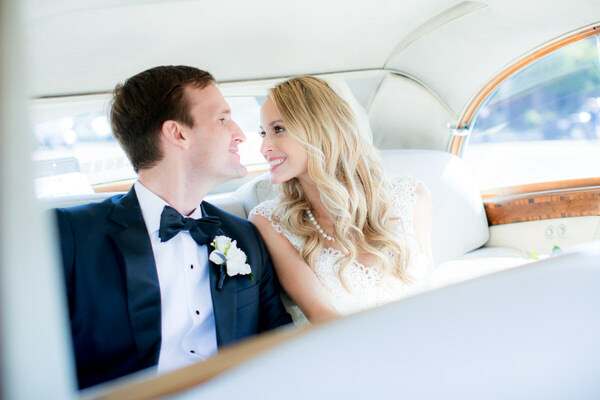 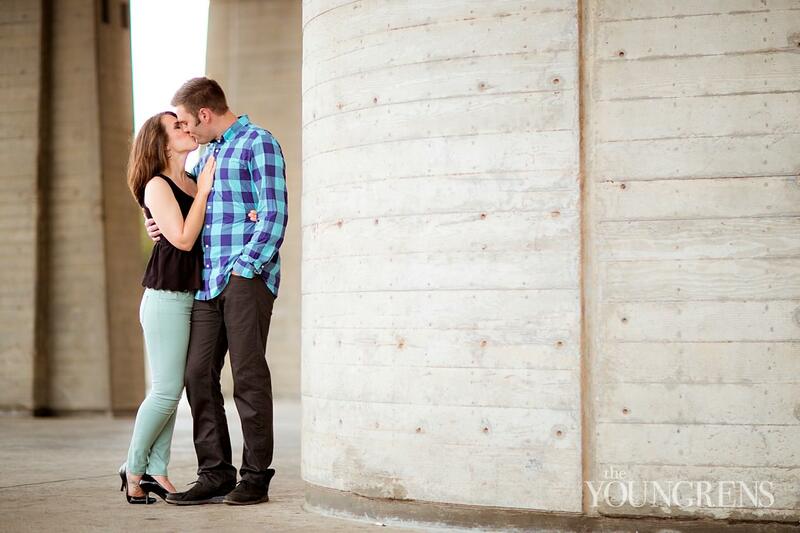 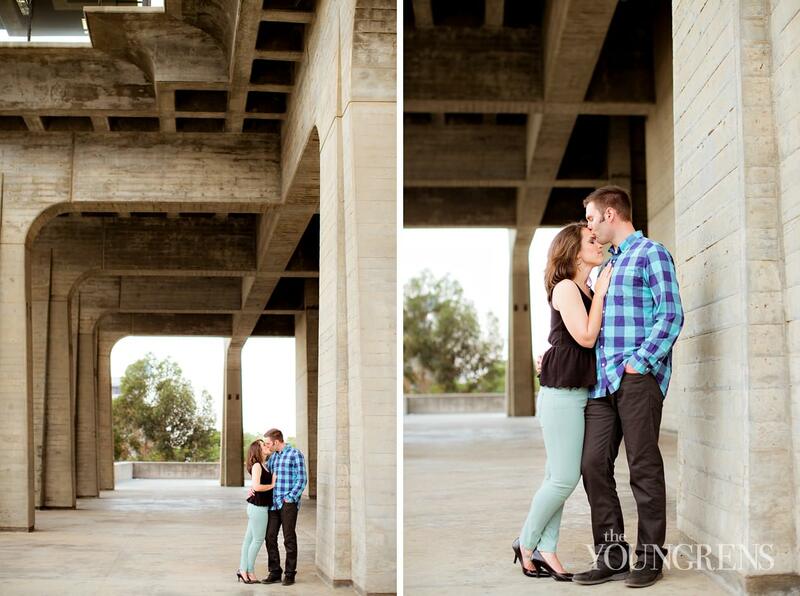 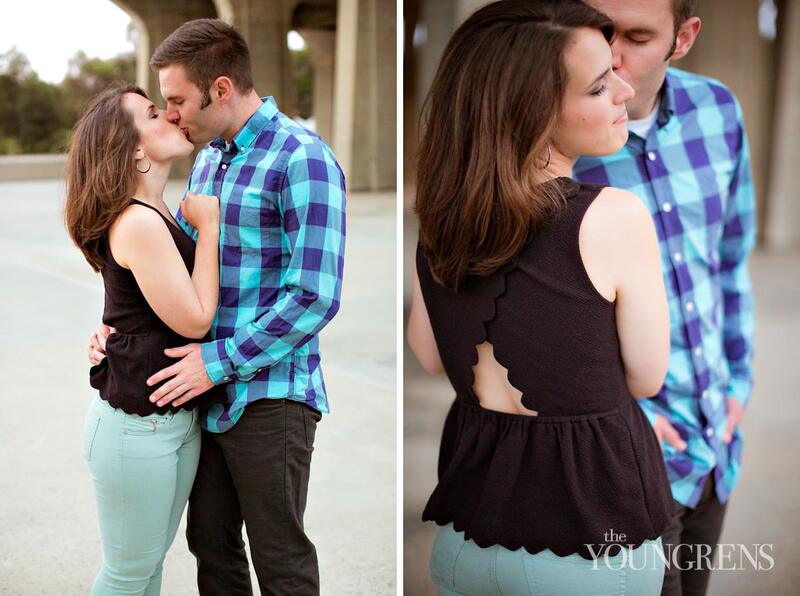 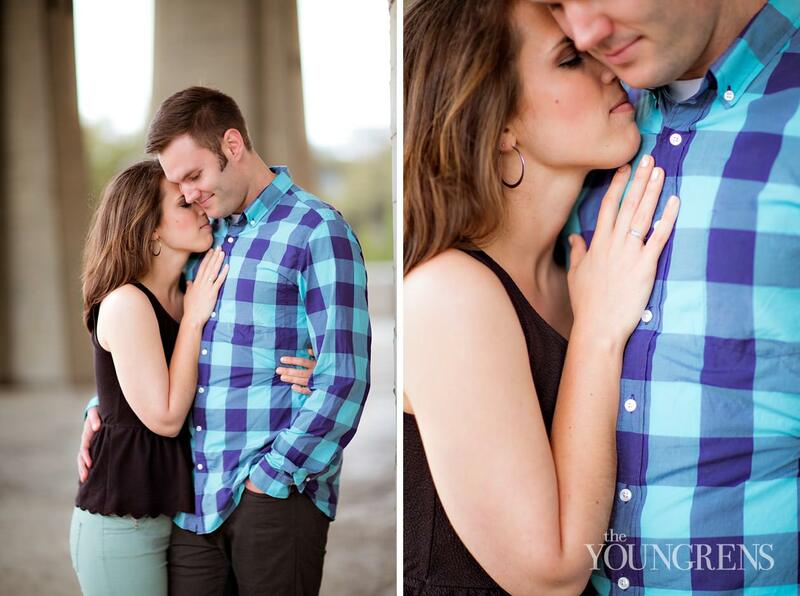 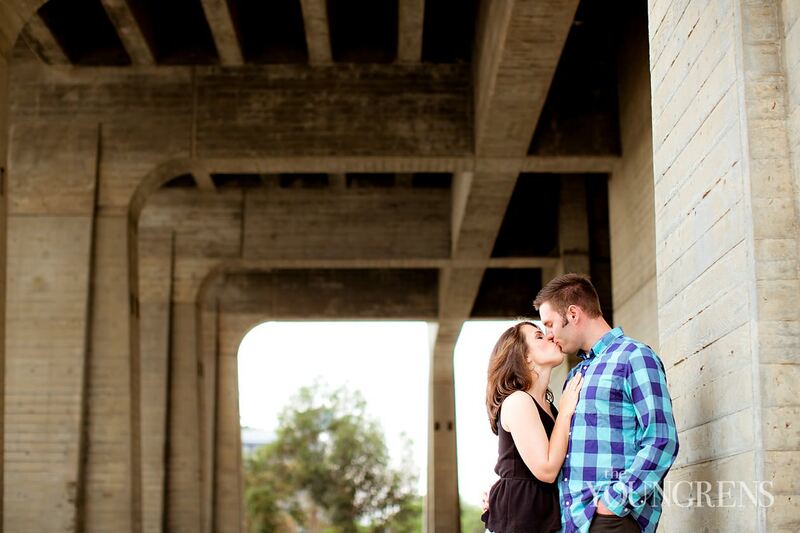 This smarty-pants yet down-to-earth couple are kind and fun right down to their core! 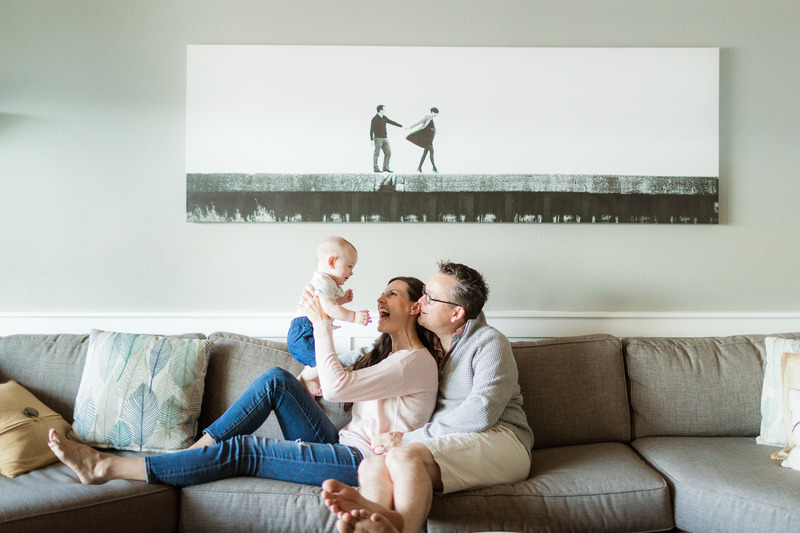 From their adorable outfits to their gigantic smiles, their sweet personalities simply sparkled in front of our cameras. 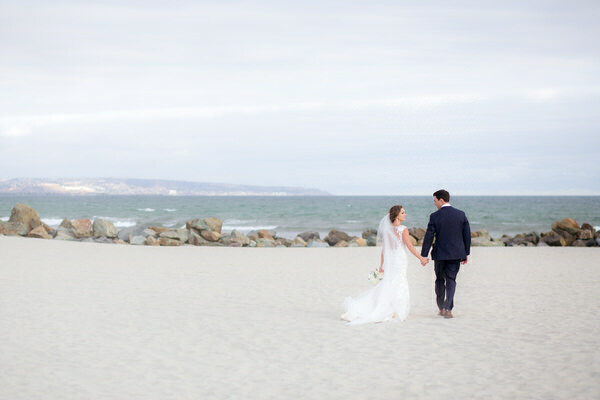 Plus, we love this gorgeous grove of eucalyptus trees on campus and the clean structure of the architecture nearby at UCSD, so it was an inspiring shoot from top to bottom!